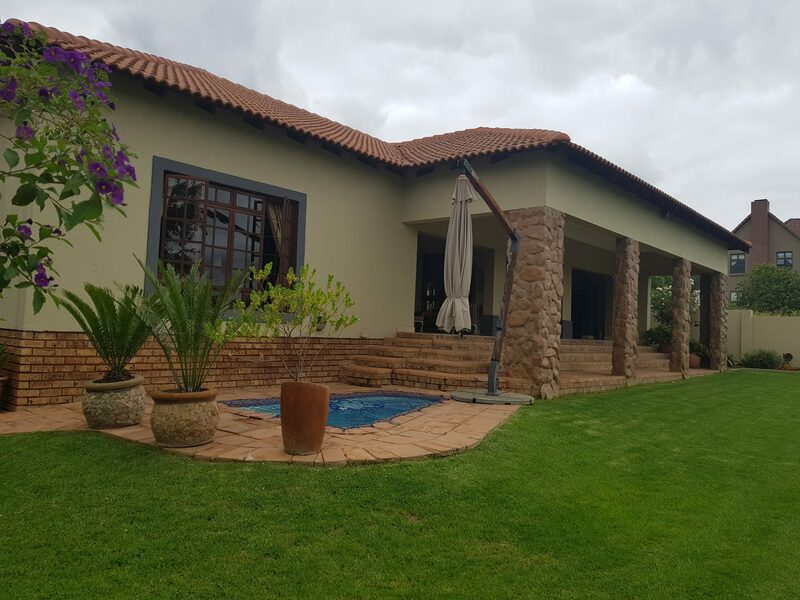 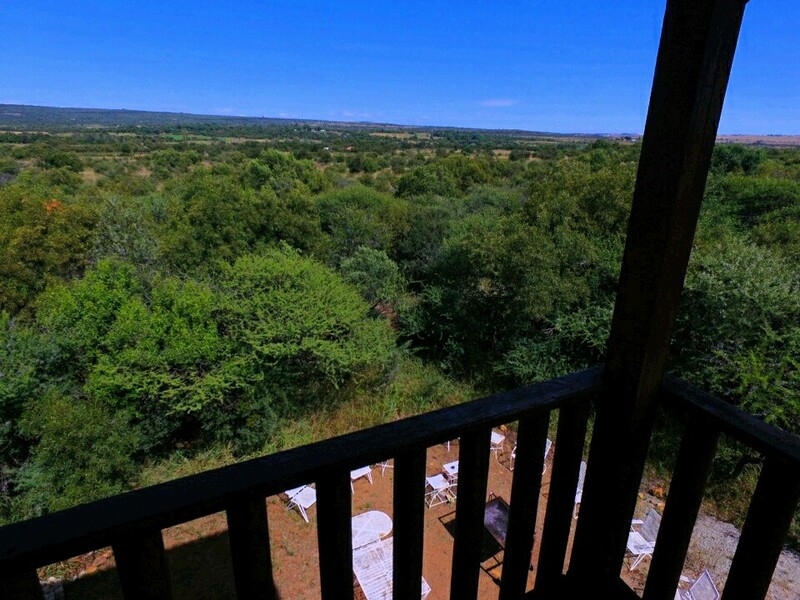 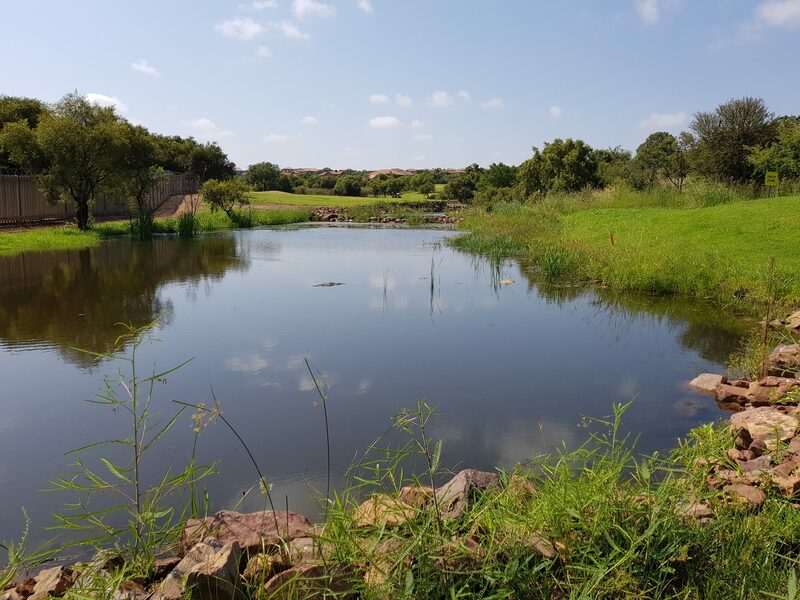 Located on the right spot, beautiful views on the greens and bush-veld ……. 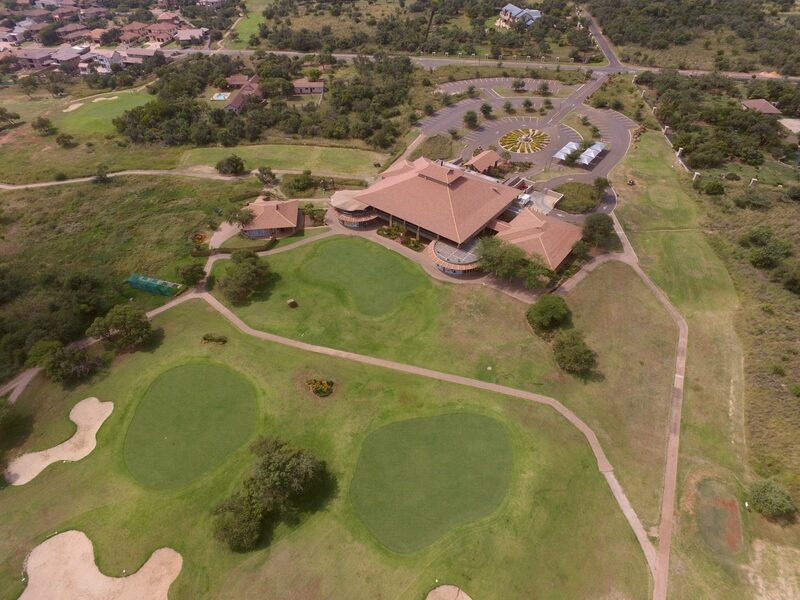 1255 square meter of land…..Pebble Rock Golf Estate is a mere 15 Km from the Montana N1 High Way off ramp. 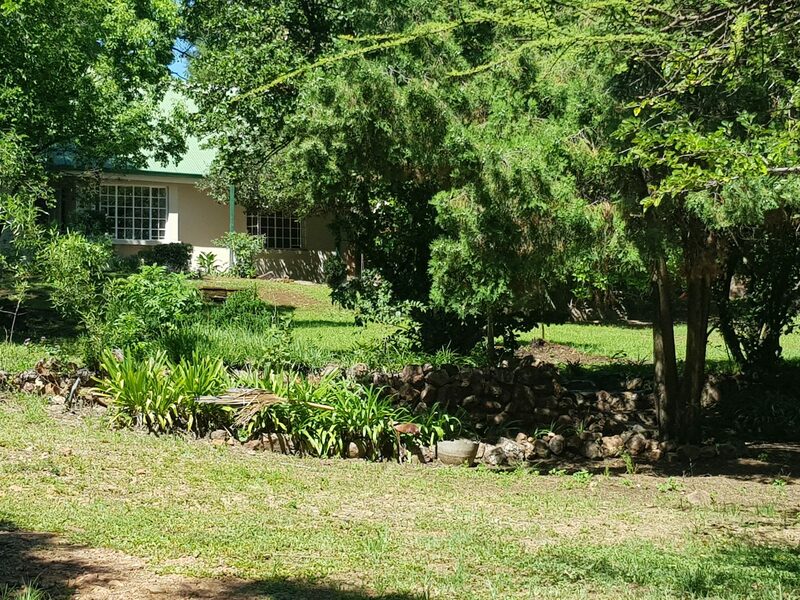 Curro Primary and High School borders the Estate. 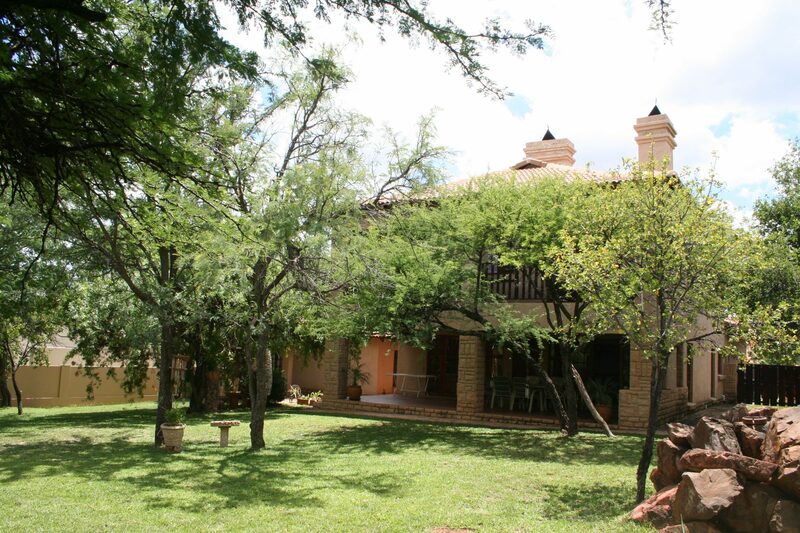 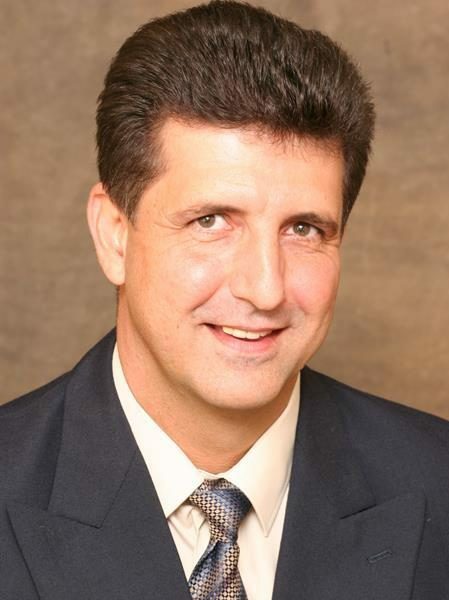 Near shopping centers and 25 Km from the Dinokeng Big Five Game Reserve. The course is very popular among golfers due to the perfect combination of surroundings of bush veld and luxury dwellings. 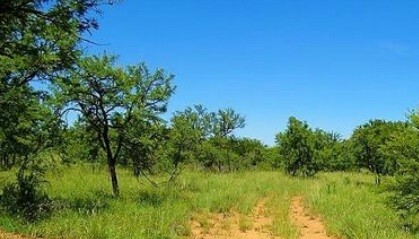 Stand sizes range from 900 to 1500m 2. 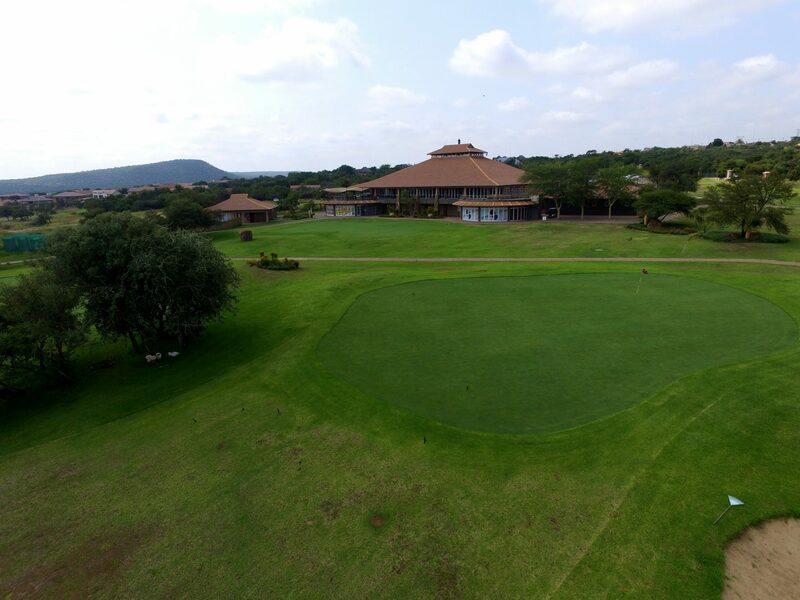 The fully equipped clubhouse is an attraction for social gatherings and ideal venue for functions and can cater for up to 500 quest.